Wrathion: This continent does not give up its secrets easily. Do you recall Mason’s Folly, the hilltop east of here where you and I met before? I’m going to use the Lightning Lance to create something special, and I certainly can’t do it in here. Meet me atop Mason’s Folly so that we may celebrate our victories together! 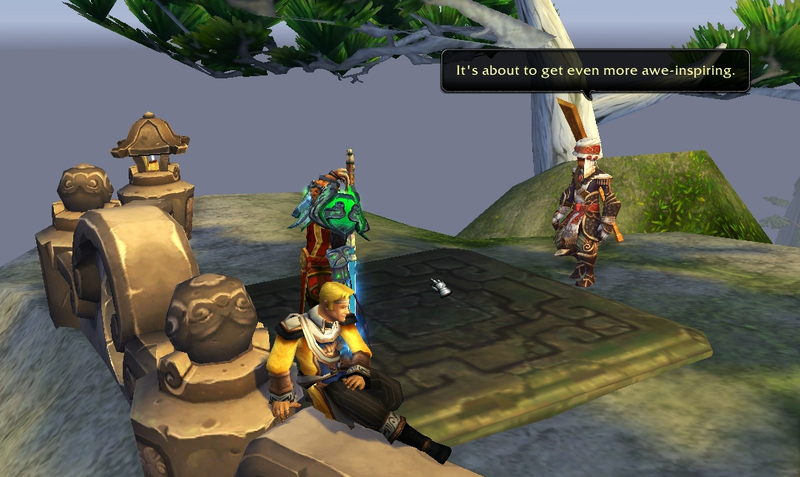 Meet Wrathion atop Mason’s Folly in the Veiled Stair and collect your reward. 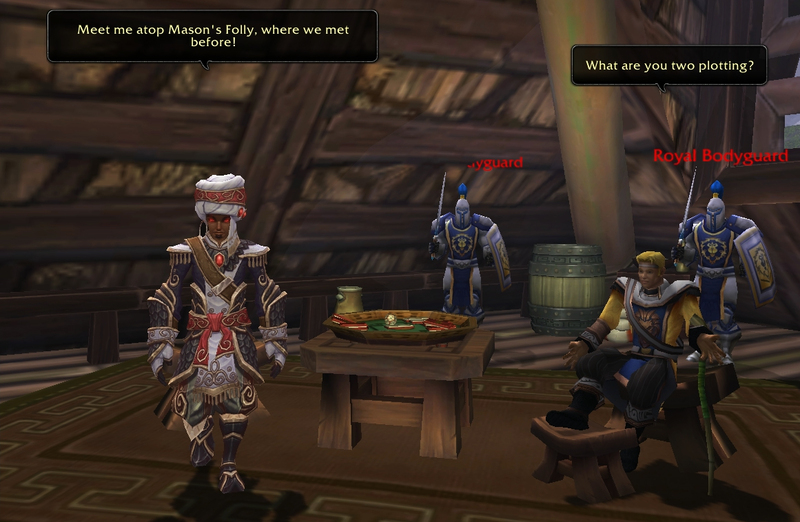 Wrathion: Meet me atop Mason’s Folly, where we met before! Prince Anduin: What are you two plotting? Wrathion: I keep no secrets! You are welcome to accompany us, Anduin Wrynn. If your injury permits. 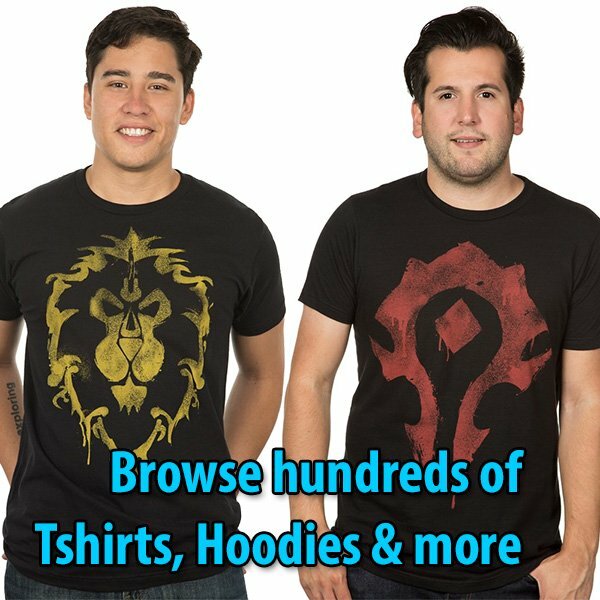 I implore my Horde friend here not to push you off of the cliff. 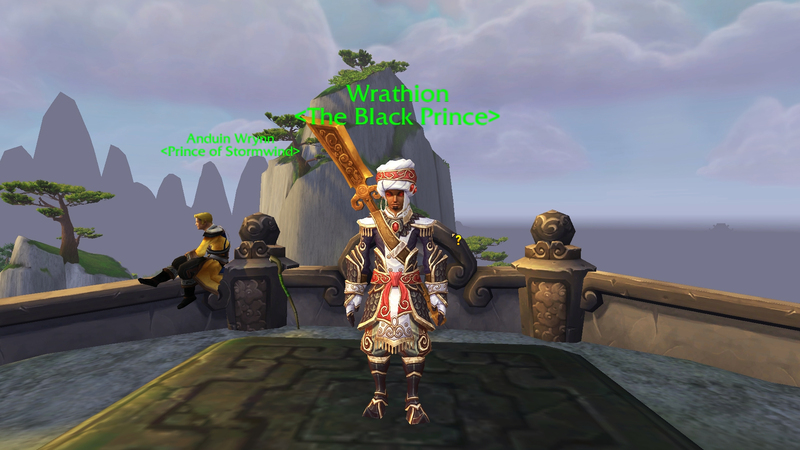 Wrathion: Truly a splendor! Have you ever seen such a view, Prince Anduin? Wrathion: It’s about to get even more awe-inspiring. Champion! Behold the fruits of your labors! At the dawn of the world, when the mortal races were young, they did not yet possess the secrets of fire. They shivered in the cold and the rain until – in one instant – lightning tore the sky! It rent a tree asunder and set it aflame. The mortals gathered around the fire in awe and wonder. It could cook their food and warm their homes. They seized it! And protected it! They fed the fire every hour of every day. Hot coals were carried from one primitive camp to the next. Do you see? In a single flash of light, civilization was born. Truly, lightning is a gift of the Gods. The mogu, ah! The mogu! Their minds were so small! They were built to serve, and when they lost their masters, they served themselves. But they could have been so much more. They built an empire, when they could have built a new world. We will do better, champion. Behold! The Crown of Heaven! My gift to you. You are the ember. You are the spark! You are the fire that will spread across the world. 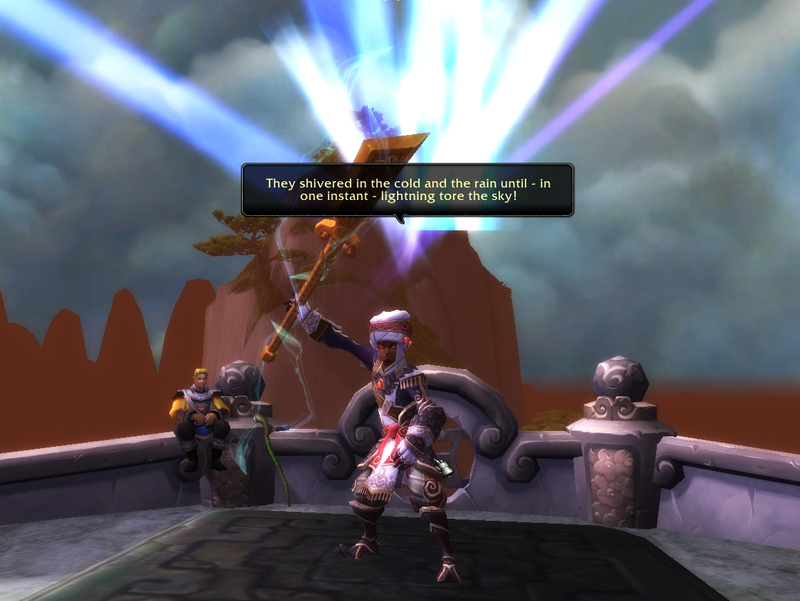 You will awaken Azeroth’s potential! 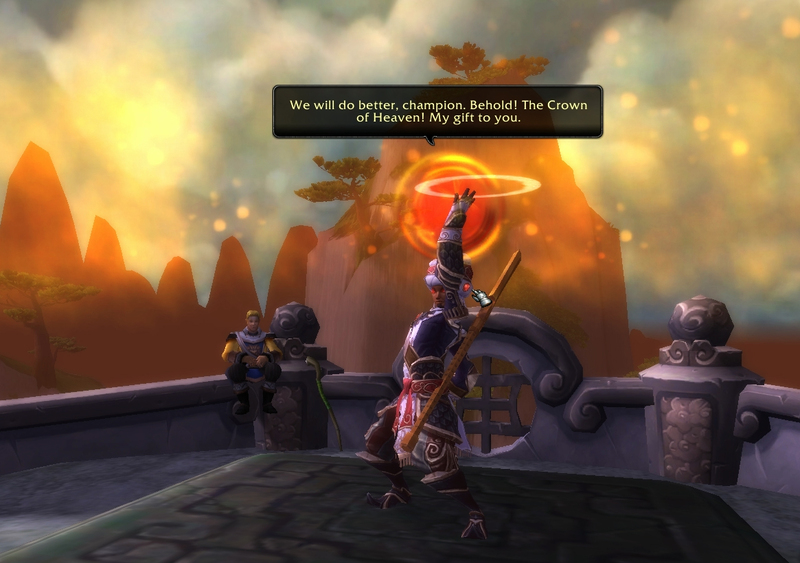 Wrathion: The Crown of Heaven! Use this to augment any piece of headgear. It will also act as a third eye – I will be able to follow your progress as we embark on the next stage of our journey.